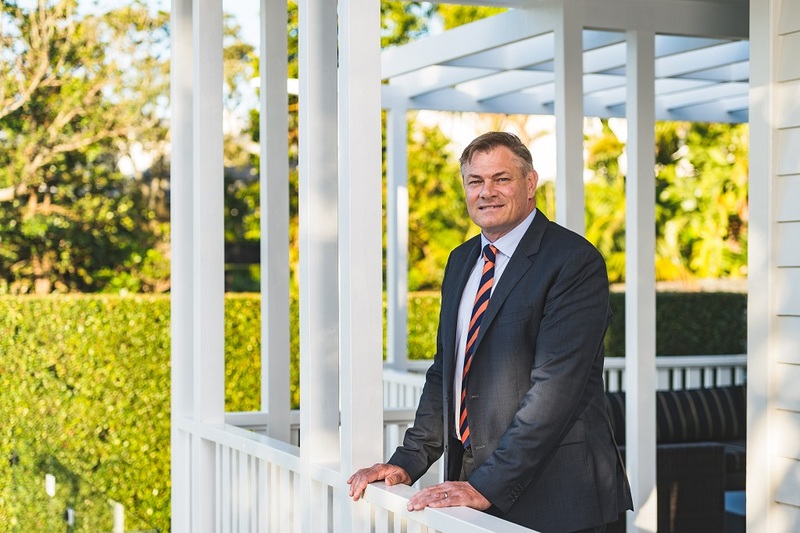 Becoming involved in the real estate industry at the age of 17, Carey has spent his time predominantly with the Ray White Group as a salesperson, franchise owner, development manager and since 1997 as the Chief Executive of New Zealand operations. In recent times he has also taken responsibility for the growth of the Ray White Group Asian operations. His corporate career started in Sydney in 1990 as a development manager and auctioneer. In 1994, after running a business for two years he became involved with the Western Australian operations to amalgamate and merge Mair & Co and Peet & Co into Ray White. In 1996 Carey came to New Zealand on behalf of Ray White when the company traded through NZ with 58 offices as United Realty. In late 1997 he took leadership of the operation with the conversion through to Ray White United and subsequently Ray White Real Estate. Today the New Zealand group stands at over 140 offices transacting approximately $4.7 billion worth of property. The company has shown continued growth which now sees the business as one of the preeminent real estate groups in New Zealand.